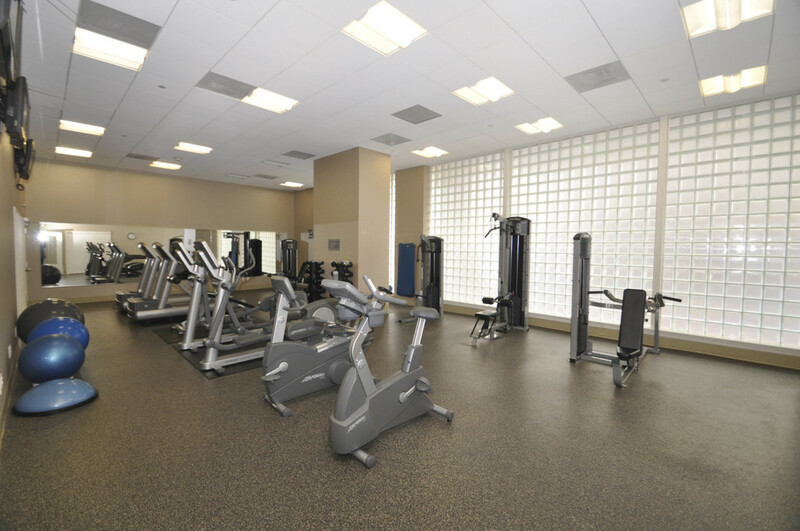 The Phoenix at Clarendon in 2 sentences: The Phoenix is located two blocks from the Clarendon Metro and is outfitted with one of the best amenity packages in the area. 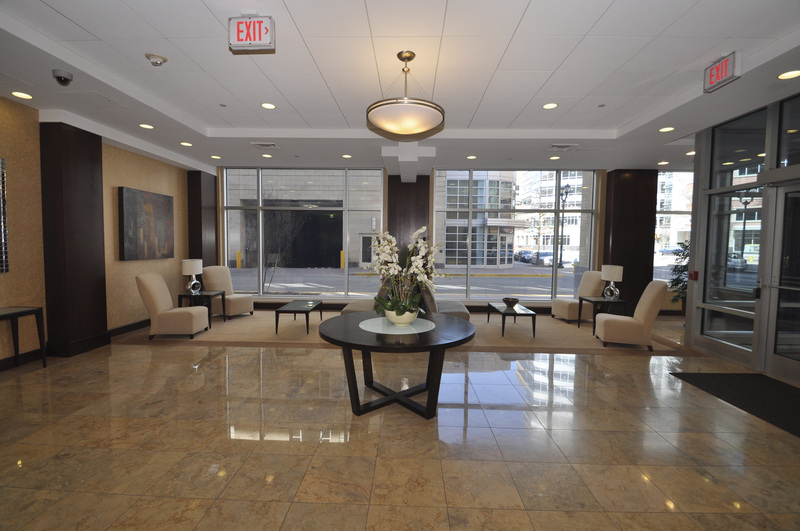 Condos feature luxurious finishes, smart floor plans, and modern kitchens that can go toe-to-toe with the nicest of condos in the area. The Phoenix was built in 2007 by The Keating Companies, who tackled the condominium project as well as the redevelopment of the Post Office next door. The condominium stands 10 stories tall and contains 181 residences. The Phoenix is located at 1020 North Highland Street. 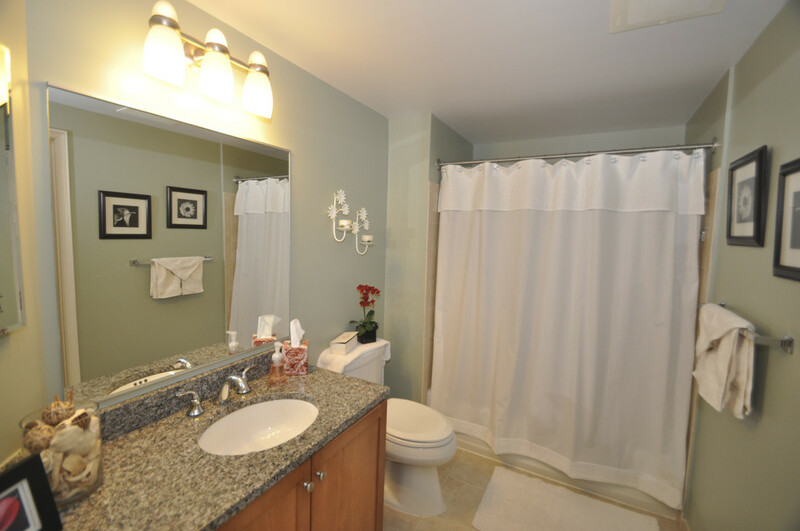 The first thing to know about The Phoenix are the numerous amenities the community provides. 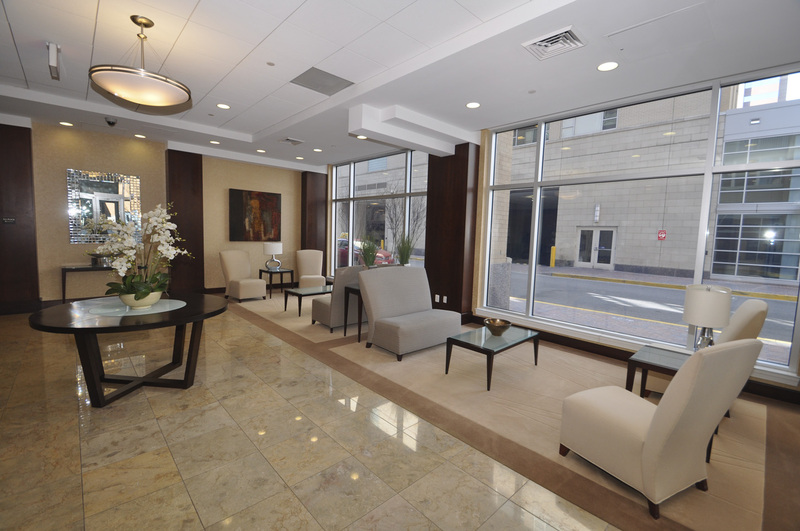 On the lobby level, there is front desk staff during business hours, a library, a conference room, a fitness center, and a theatre room. 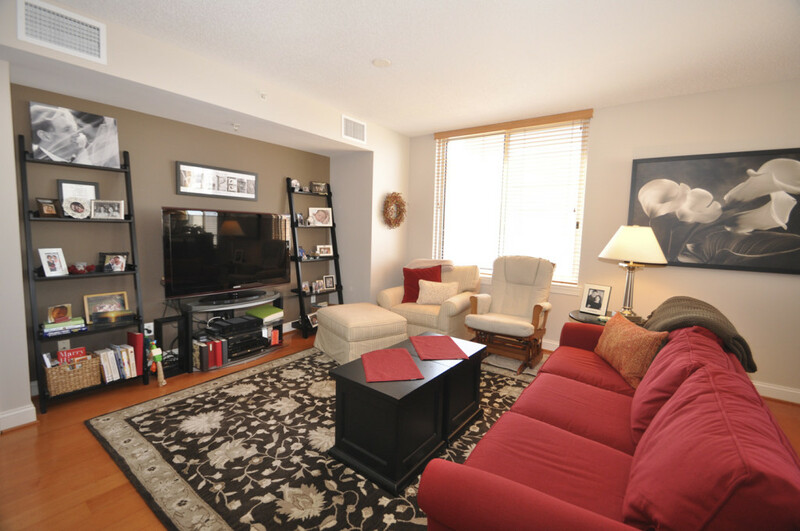 On the second floor, residents enjoy a spacious community room that can be rented out for meetings, parties, etc. 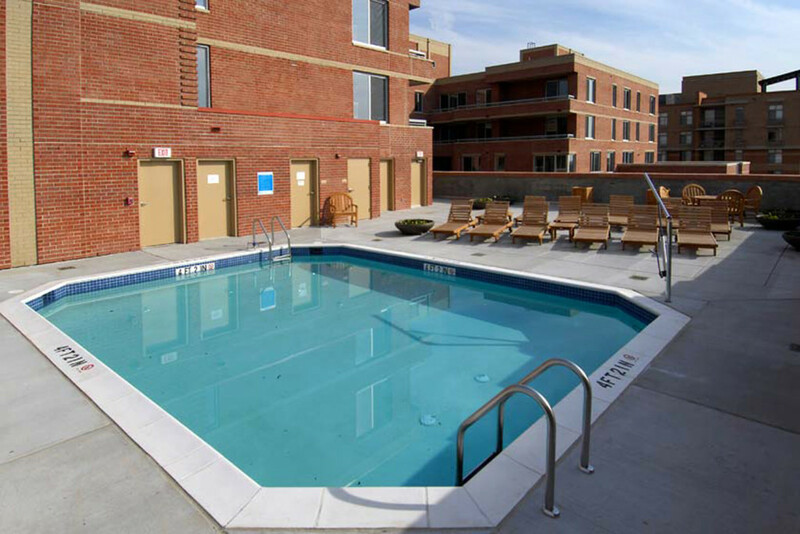 On the 9th floor, there is an outdoor, rooftop pool and sundeck that is always a big hit during the warmer months. There is also a small courtyard available for resident use. The Phoenix Condominium has floor plans that range from smaller studios, all the way up to 2 bedroom and den layouts. Walk-in closets come with every unit, including studios. Some optional features that may or may not be included are a fireplace, a balcony, and on the rare occurrence, an outdoor terrace. Balconies will look out over either Highland Street, 10th Street, Hudson Street, or the private courtyard. 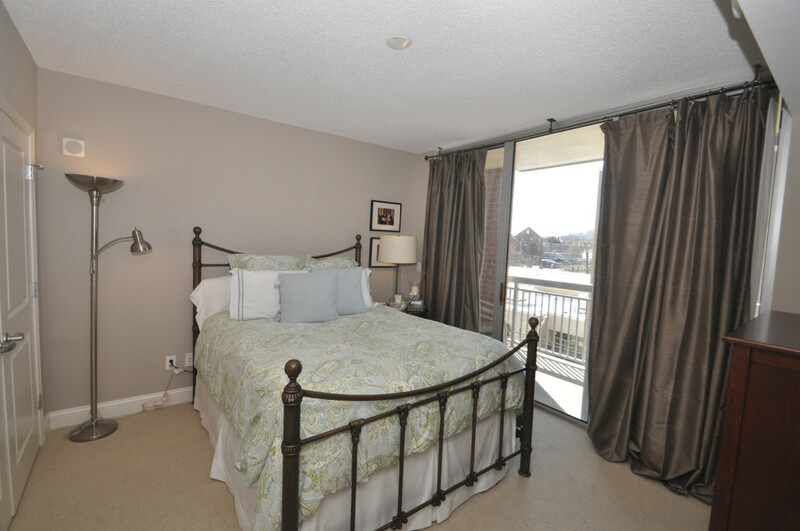 A majority of units at The Phoenix at Clarendon are situated with large windows and lots of natural light. 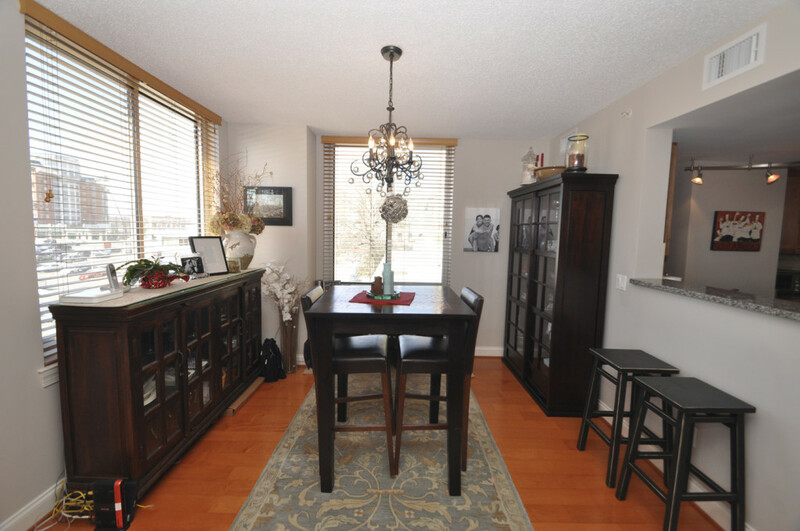 Hardwood floors in the living area are common. 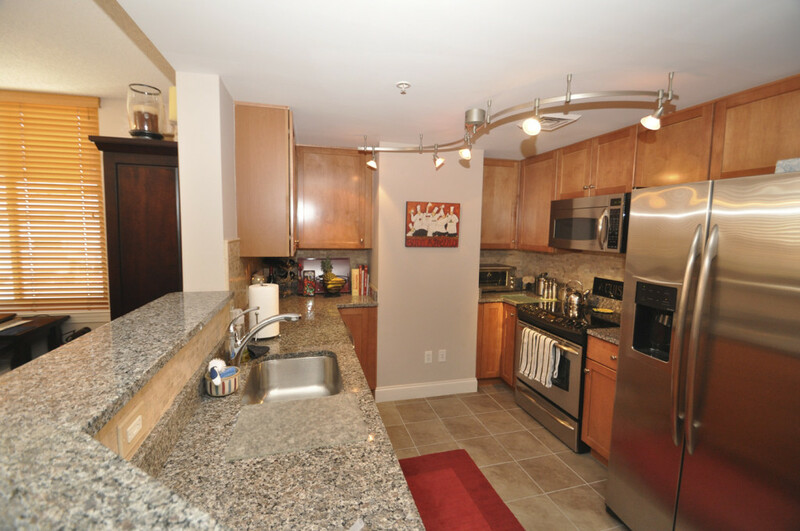 Residents also enjoy granite countertops and gas cooking in the kitchen. By far the best part about living at The Phoenix Clarendon is a combination of the great location and superior elegance of the building. 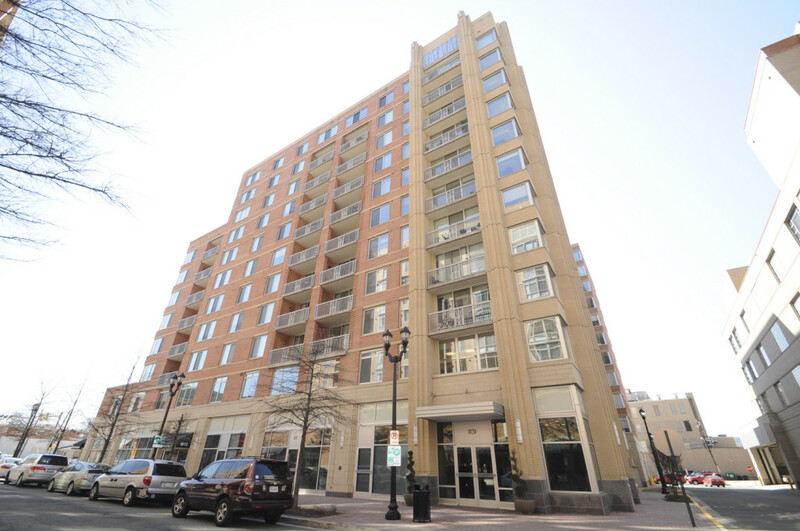 The community is also newer than the other condos in Clarendon like Clarendon 1021, Station Square, and The Hartford. Recent Phoenix for sale units have sold for $660,000, $420,000, and $460,000. Recent Phoenix Clarendon for rent units have rented for $1,900 (1 bedroom), $2,200 (1 bedroom), and $2,795 (2 bedroom). The downsides to The Phoenix are that it is not closer to Wilson and Clarendon Boulevard and that it is located closer to the fire station. The Phoenix is perfect for those looking to live in Clarendon that demand a high quality of living without sacrificing location, amenities, closet space, or any other notable trade-off.